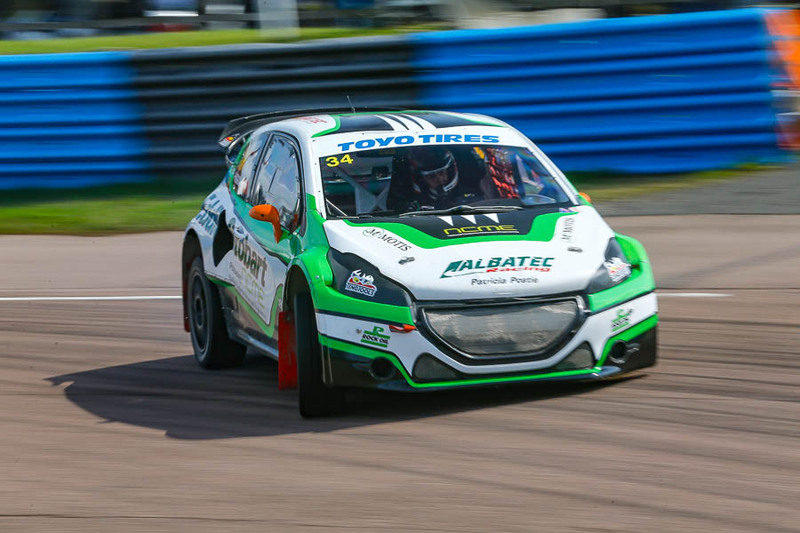 As the MSA Toyo Tires British Rallycross Championship nears the sharp end. 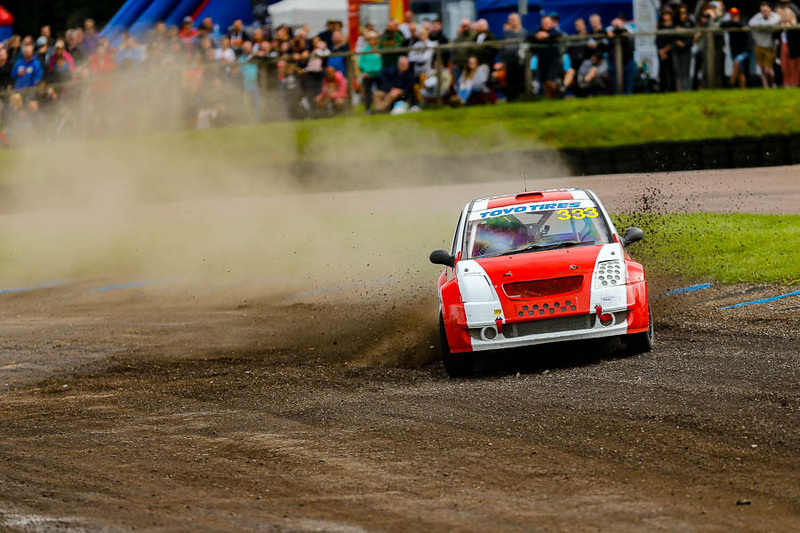 The best British rallycross drivers headed to beautiful Lydden Hill for the second time this year. This year is perhaps the closest championship race of recent years. As usual I spent my whole day rushing around weighed down by cameras! This isn’t supposed to be a race report. If you want that head over to www.thecheckeredflag.com where Megan has written a great race report. 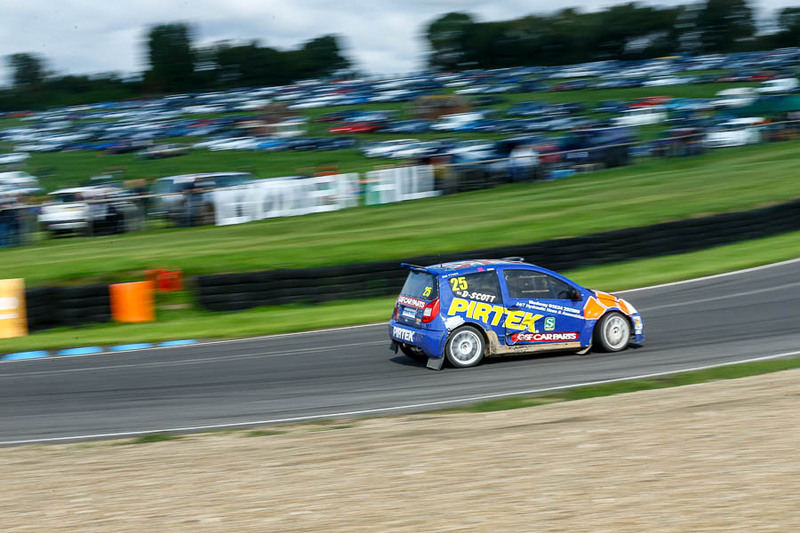 If its championship standings you want then head to the championship website www.rallycrossbrx.com. I’m just going to post a few of my favourite pictures some are for clients some I just like! Action was fast and furious all day and pretty much every race had door to door action. Not only that the crowd was particularly large which was great to see. Chris Scott and Max Weatherley go door to door. Ollie O’Donovan was on form but due to a time penalty missed out on the outright win. Lydden and its new lick of paint has never looked so good. Julian Godfrey takes a nose dive. 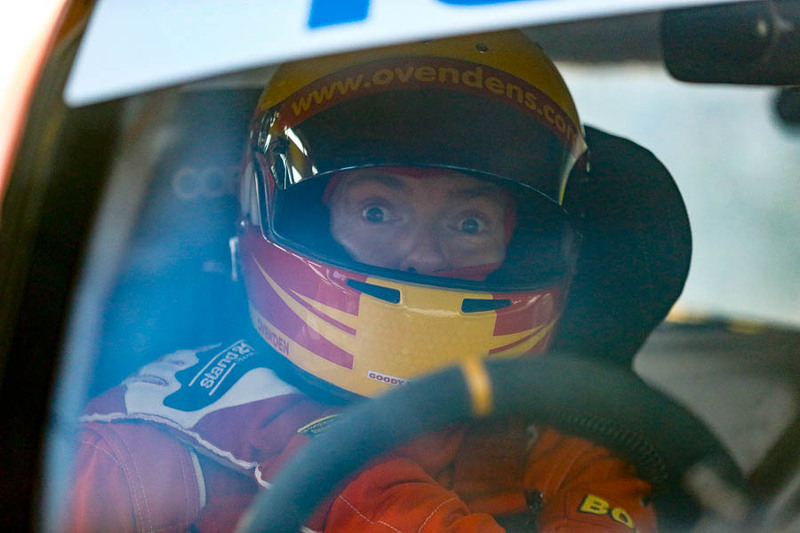 WRX driver Ollie Bennett made a return and snatched third place overall. Junior Swift driver James Constantine on the limit. A procession of BMW minis. Steve Hill gets airbourne on his way to a seasons best fourth place. Super 1600 driver Craig Lomax. Without a doubt the most awesome car out on track was Steve Harris‘ RS200 that ran in the Retro Class. Steve Harris’ RS 200 is a real thing of beauty and sounds like it can devour whole plants! All the images in this post, and indeed this website, are all available for licence. Self billing applies. If your unsure please just get in touch with me. In conclusion, have you ever wondered what it takes to be a top RX driver? Ask Tristan Ovenden who has had a string of perfect weekends this season. However, best not bother him when he looks like this. 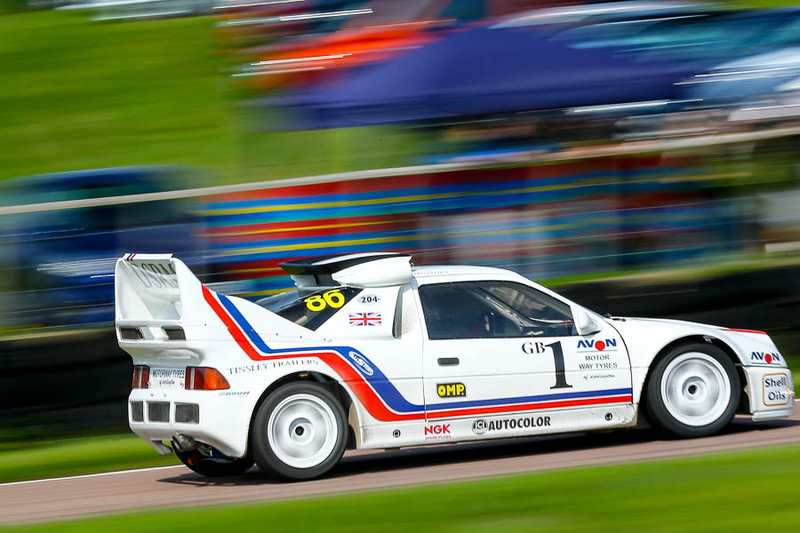 Posted in Motorsport, RallycrossTagged Albatec, lydden hill, Mark Higgins, MSA Toyo Tyres British Rallycross, RS200, Steve Harris, Tristan OvendenBookmark the permalink.